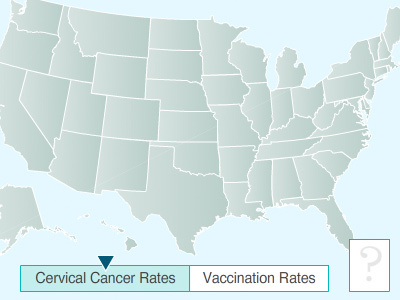 Researchers from the Center of Disease Control and Prevention (CDC) observed an increase in HPV vaccine coverage for both boys and girls ages 13-17 years old. The finding, published in the CDC’s Morbidity and Mortality Weekly Report (MMWR) in August 2016, noted that the percent of boys 13-17 years old who received at least 1 dose of the HPV vaccine increased 8% between 2014 and 2015. Vaccination also increased by 2.8% among girls 13-17 years old, during that same timeframe. A CDC representative noted that the key to improving vaccination rates is increasing physician knowledge about the importance of the vaccine and improving communication with parents. The news article can be found here, and the full CDC report can be viewed here.